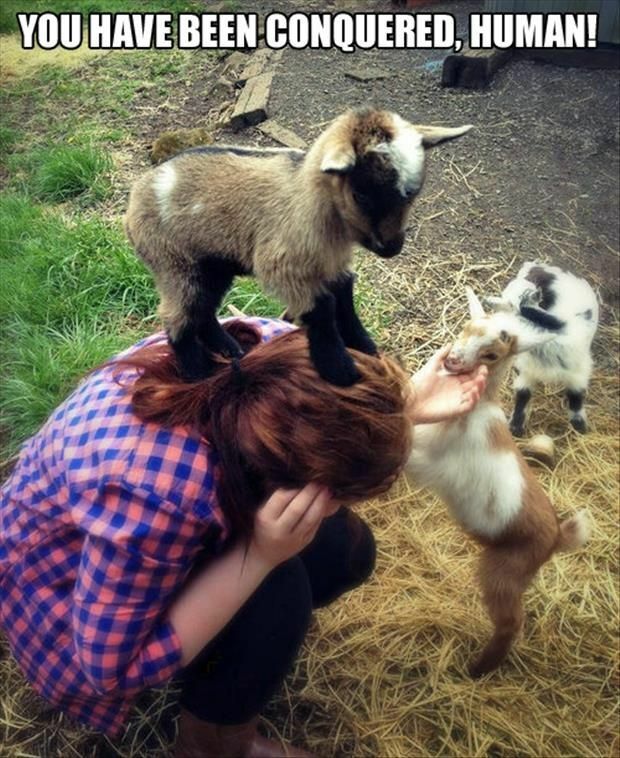 Love goats? We do! And we need extra hands to help with all our new kids. 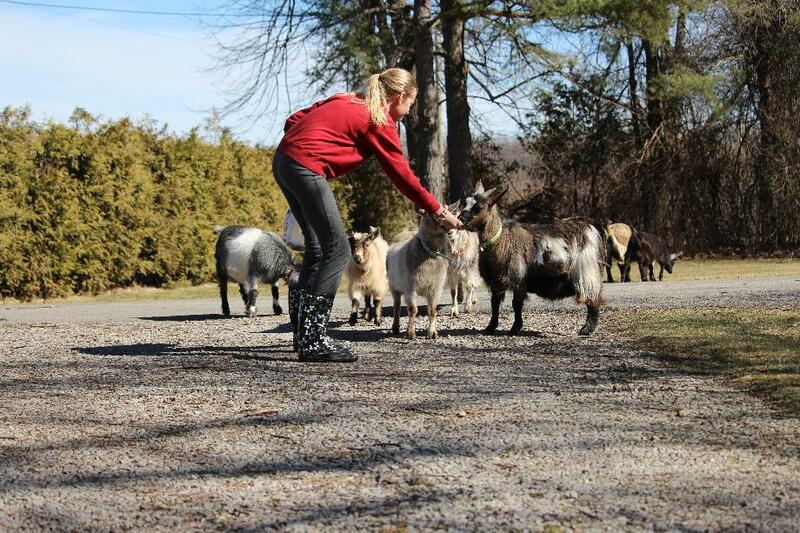 Volunteers are needed for Saturday mornings 9:30-12:00, to help with barn chores, brushing, socializing and tending our amazing miniature goats! We also have a mini horse, chickens and an alpaca. Come spend the morning in the country and get your farm fix! Limited spaces available, enquire today for a tour and visit to see our facilities. Please email your info and a little about yourself. Must be 14 years or older, no experience necessary, just a love of animals! We are located in Grimsby, Ontario.